When recreational boats on the Ohio River break down, need fuel or run aground, on-water assistance is now just a phone call away with the opening of Boat Assist, located at RiverPark Place Marina in Louisville. Captain Gene Foster, who learned the maritime trade aboard local paddlewheelers Belle of Louisville and Spirit of Jefferson, opened the business “as a way to continue my lifelong passion for being on the water.” Boat Assist is affiliated with Boat Owners Association of The United States (BoatUS), which opens up a range of towing options and membership benefits. 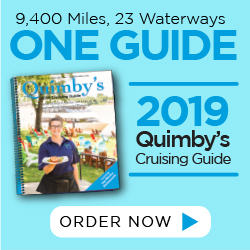 Captain Foster is a lifelong recreational boater and holds a 100-Ton US Coast Guard Masters License, most recently earning his sea-hour qualifications as a volunteer “pilot in training” aboard the two paddleboats. Boat Assist operates on the Ohio from mile marker 605 at the McAlpine Locks and Dam upriver 25 miles, providing towing, battery jumps, fuel drop-offs and soft ungrounding services. With advance notice, Foster can also provide more long distance tows and lock-throughs. Much like an auto club for boaters, BoatUS offers on-water Unlimited Towing Memberships for freshwater boaters and anglers for just $72 a year. 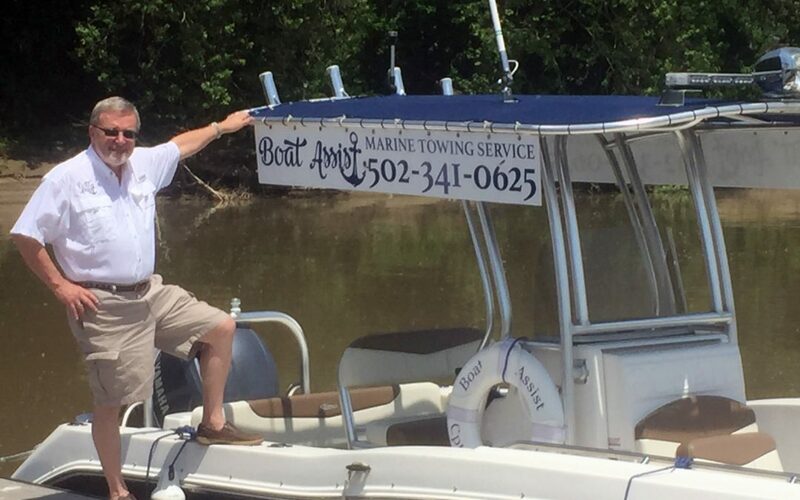 Boaters with an Unlimited Towing Membership that break down on the water simply sign the Boat Assist invoice after receiving service, and BoatUS pays the tower directly. In the US, boaters face costs that average $700 per towing incident when they don’t have an annual BoatUS Unlimited Towing Membership. Boaters can reach Boat Assist in Louisville by calling the company directly at 502-341-0625, hailing on VHF channel 16, by phoning the BoatUS toll-free 24/7 Dispatch Center at 800-391-4869, or via smartphone using the new BoatUS App. More information can be found at BoatUS.com/towing, or call 800-888-4869.